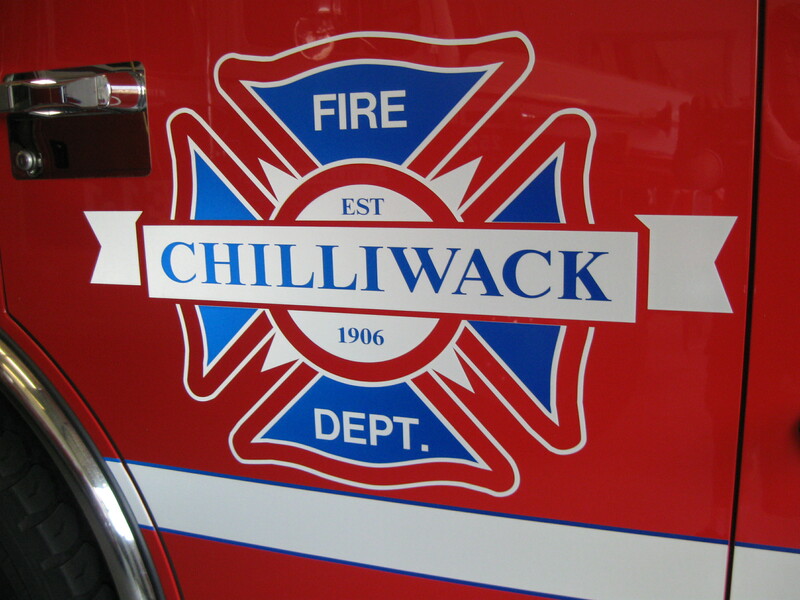 Chilliwack – Chilliwack Fire Department was dispatched to a structure fire located in the 9700 block of Skrhelam Crescent around 3:15PM Monday afternoon. Firefighters responded from Halls 1, 4 & 6. Upon arrival fire fighters were met on scene by the owner of the travel trailer who was trying to extinguish an interior fire within the trailer. The owner was working on the R.V. unit earlier in the day and had a space heater in the trailer to dry out dampness. The cause of the fire appears to be accidental and no one was hurt. 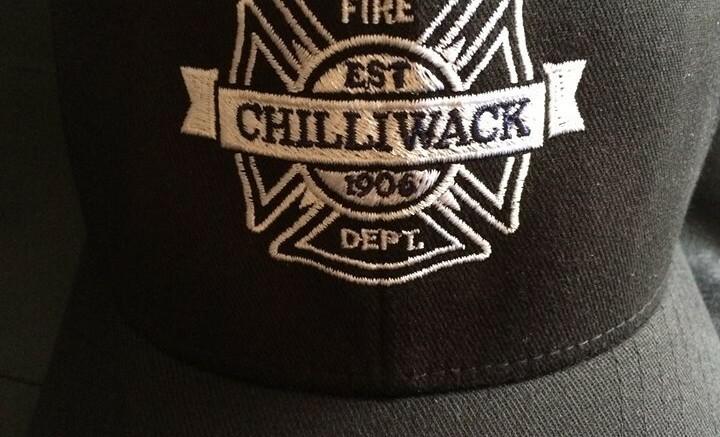 Be the first to comment on "Chilliwack Fire – RV Fire On Skrhelam Crescent"